The icing on the cake for Wiesn and Wasen. 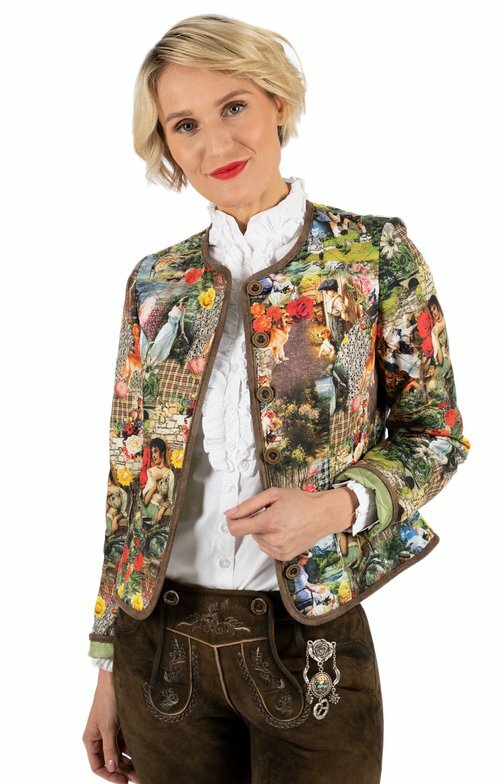 Give your traditional outfit the finishing touch with a chic dirndl slider or belt charivari. The jewel is traditionally worn on leather pants and serves as an eye-catcher or talisman. The silver belt charivari from our online shop is equipped with various lucky symbols and impresses with its elaborate workmanship.